Starting a business is no easy task and an entrepreneur needs to use all available avenues to get his/her business to the target audience or clients. 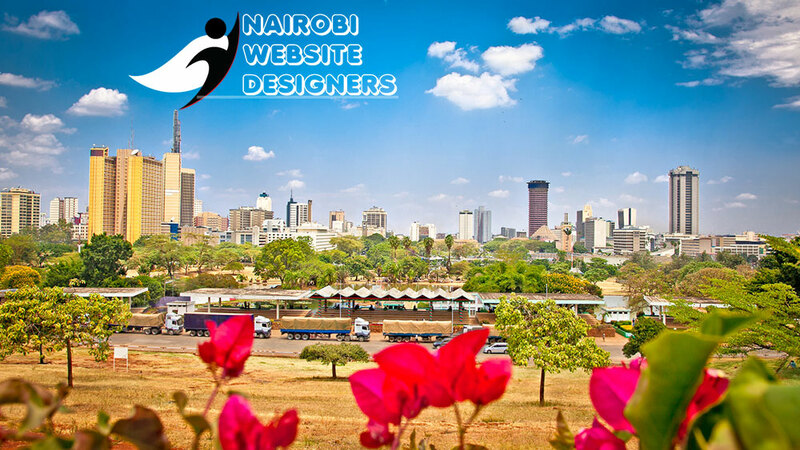 Nairobi Website Designers is among the top website design companies in Kenya. We help our clients in making a strong and sustainable entry into their respective market niches. We offer custom web design and development services along with a wide ranging list of ict based solutions to tackle the challenges new and existing organizations face. Are you looking for professional website design and development services in Kenya? Contact Nairobi Website Designers for a professional website. Call +254 736 926 672 for a significant online presence.